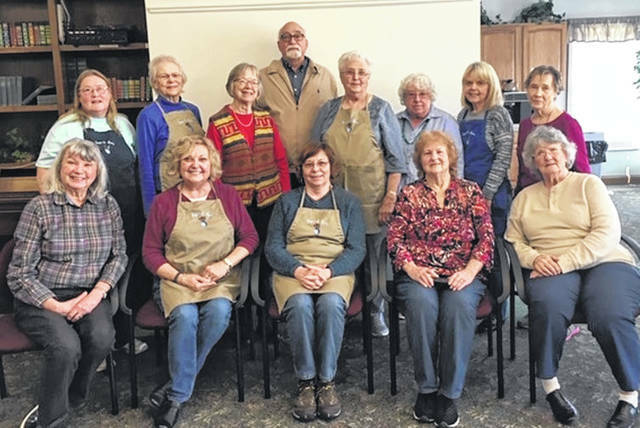 The Sugar & Spice Committee (pictured) announces its 20th and final tasting event to raise scholarship funds for two Clinton County graduating seniors. The Wednesday, April 24 event will take place at noon in the Robert Moyer Community Room at the Wilmington Municipal Building. Each $12 ticket will include the annual cookbook and tasting of 40 family favorites recipes. Only 100 advance tickets will be available; no tickets are sold at the door. For tickets and information, please contact Sharon Breckel at 937 725 2536.